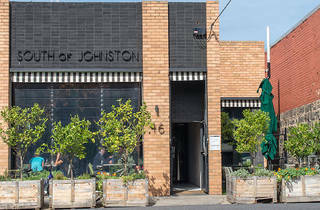 Collingwood cafe South of Johnston has been quietly working on its sustainability-driven business model without much fanfare – but the little things really do add up. Owner Stuart McKenzie says all green waste goes through a recycling system before being shipped off to a chicken farm. Meanwhile, all cardboard and polystyrene packaging goes back to the suppliers, while milk containers get sent back to the dairy. 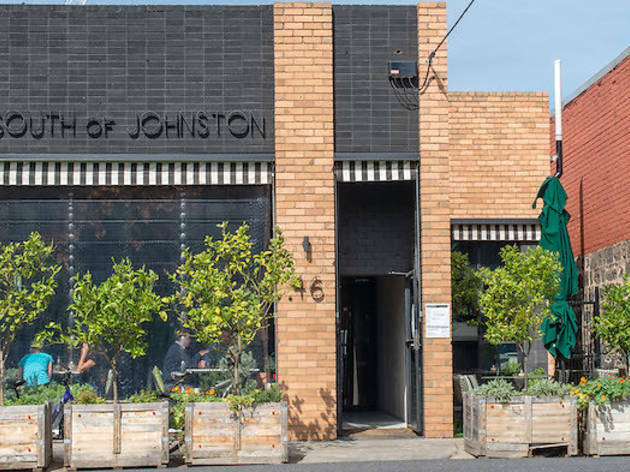 “We get up to 60 per cent of our power through the system of 40 solar panels on our roof, and we have a small garden of citrus trees and herbs where locals and customers are welcome to help themselves,” McKenzie adds. Come down for brunch and leave with peace of mind that your breakfast won't be adding to the world's food waste and recycling problems.